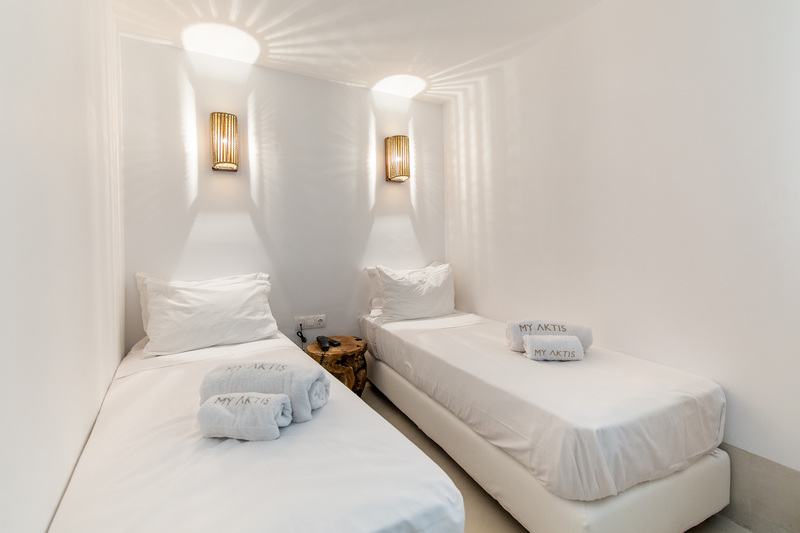 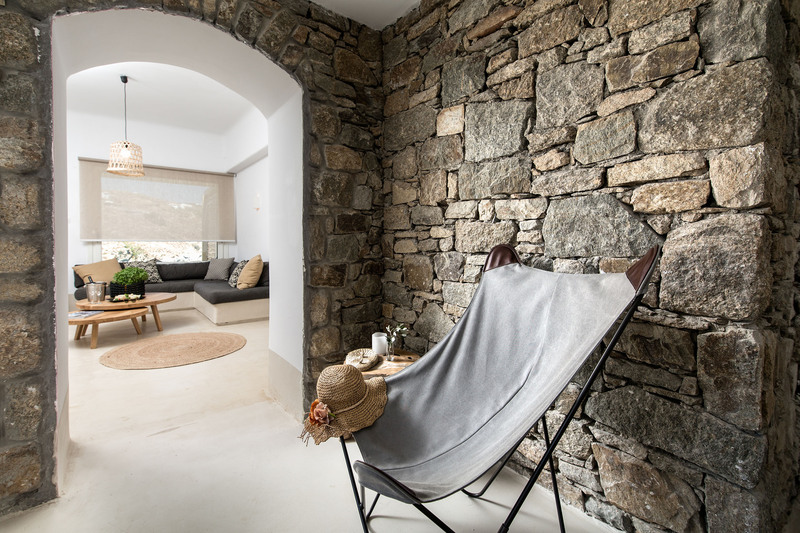 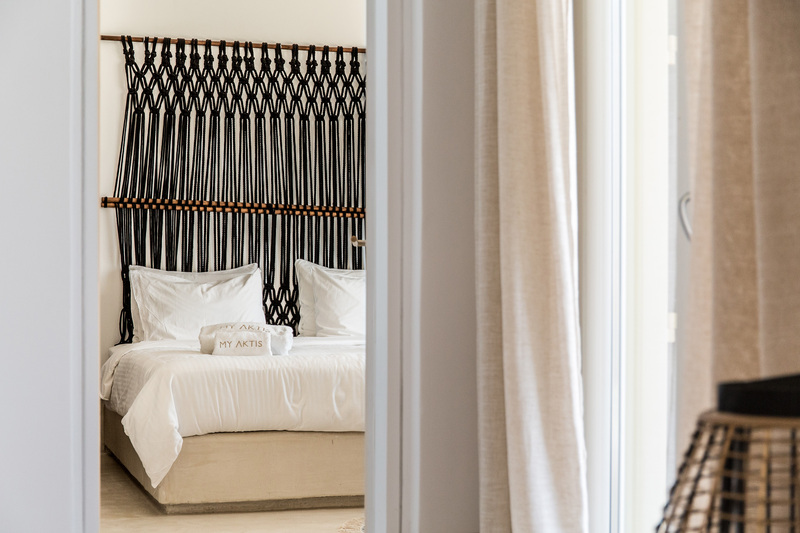 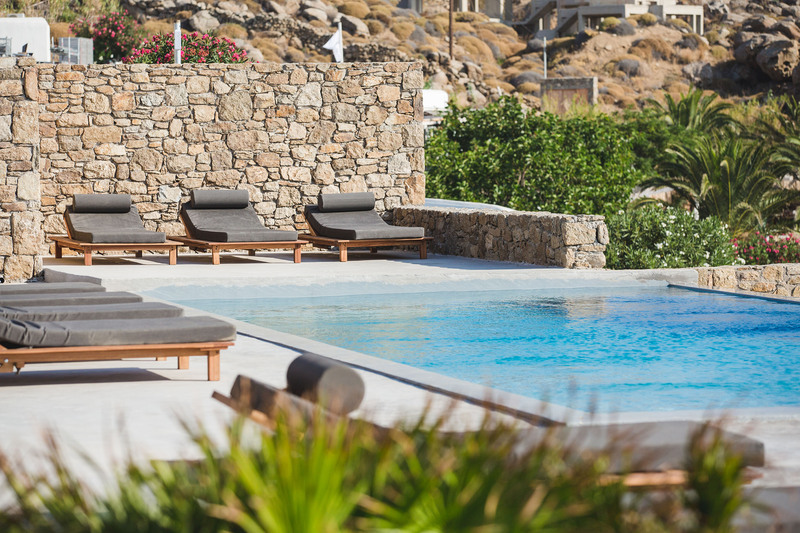 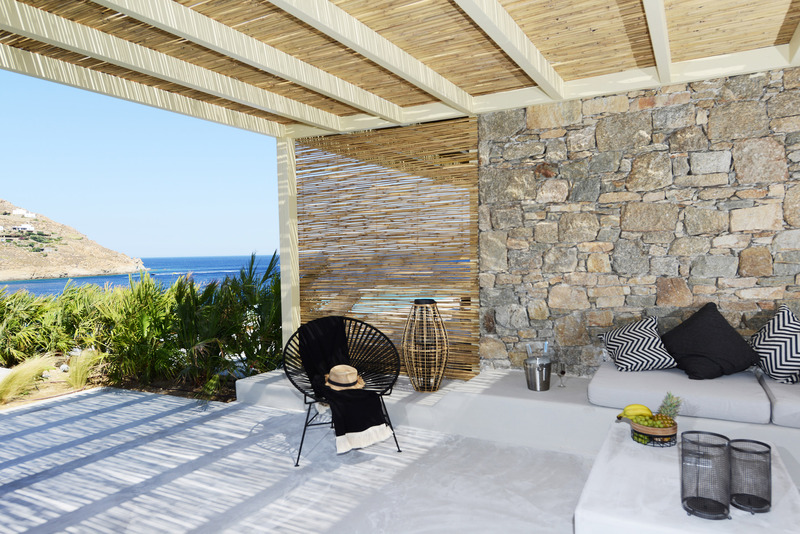 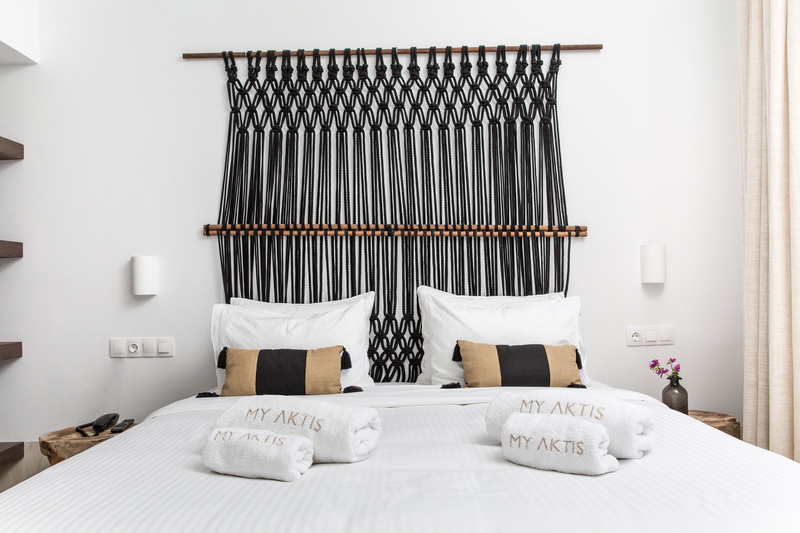 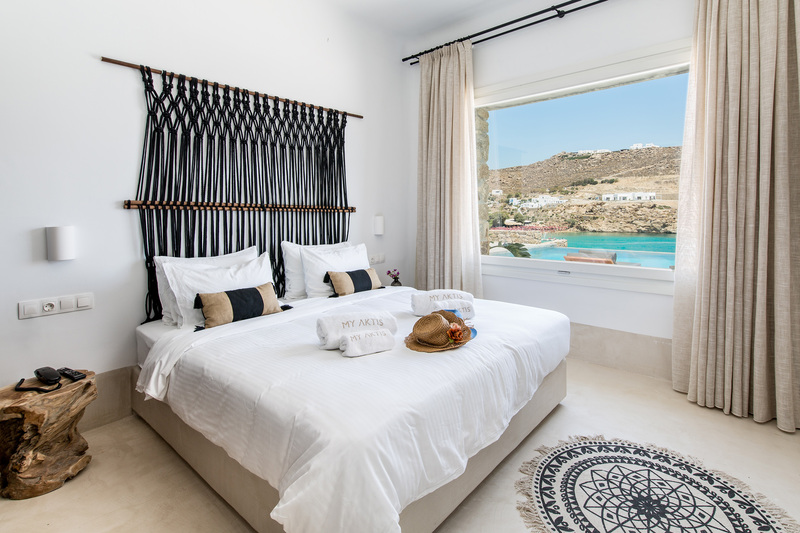 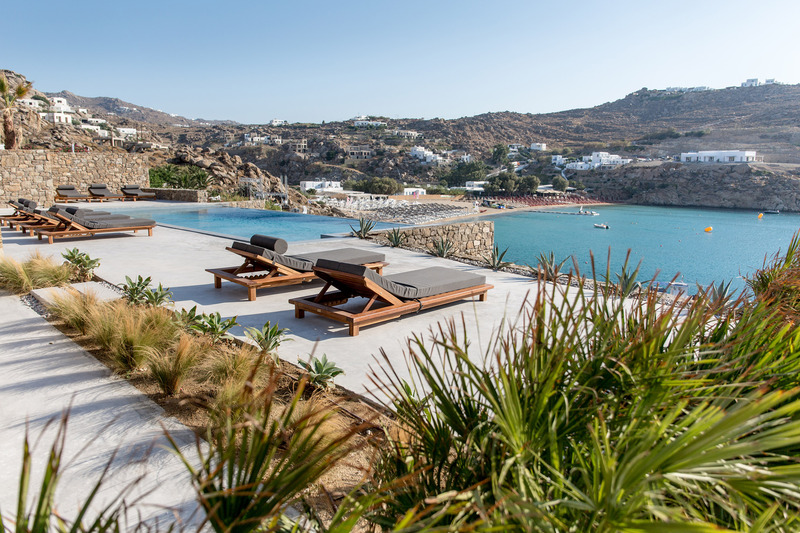 Six-Bedroom Villa 6 with a private pool is situated in a complex of luxury Suites & Villas in the island of Mykonos and specifically in the region of Super Paradise beach. 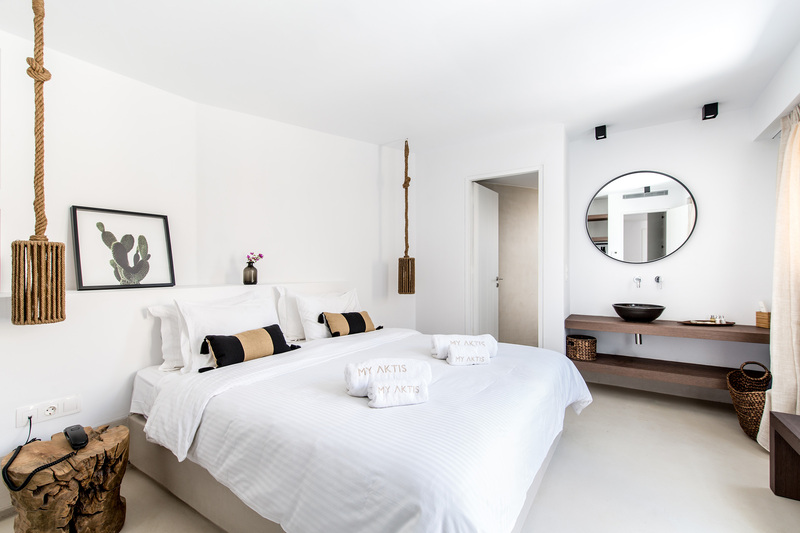 The total space is 240 s.m. 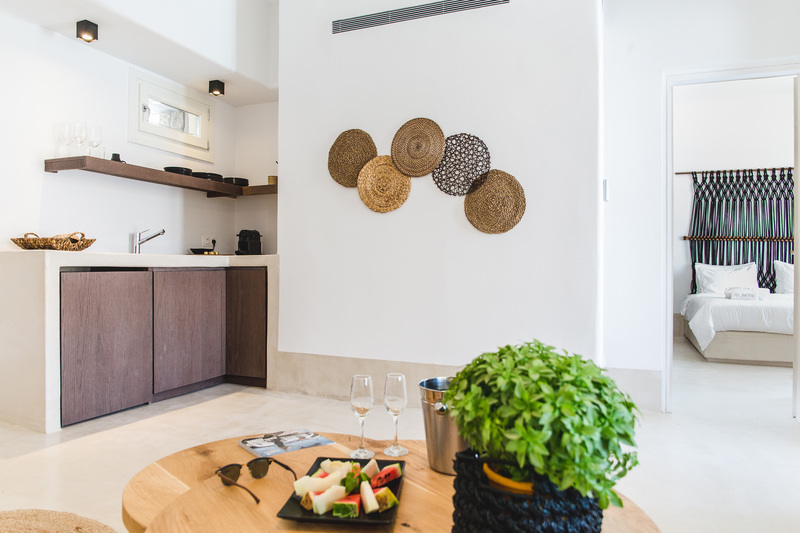 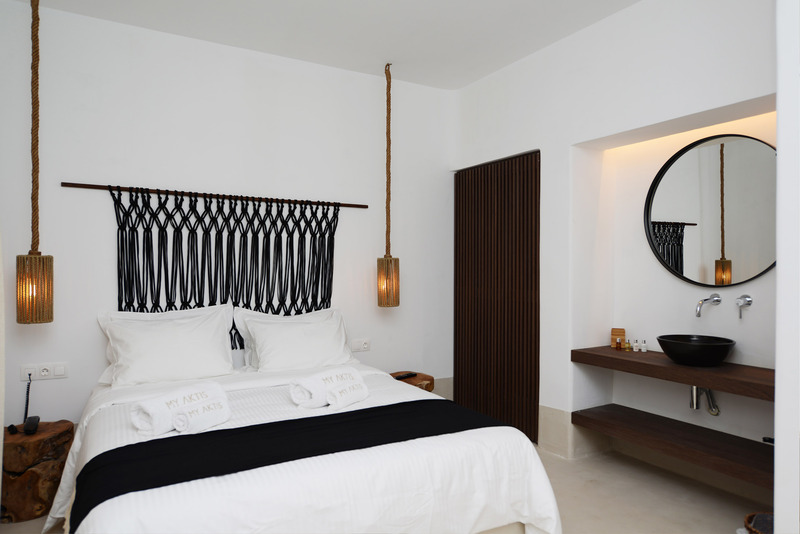 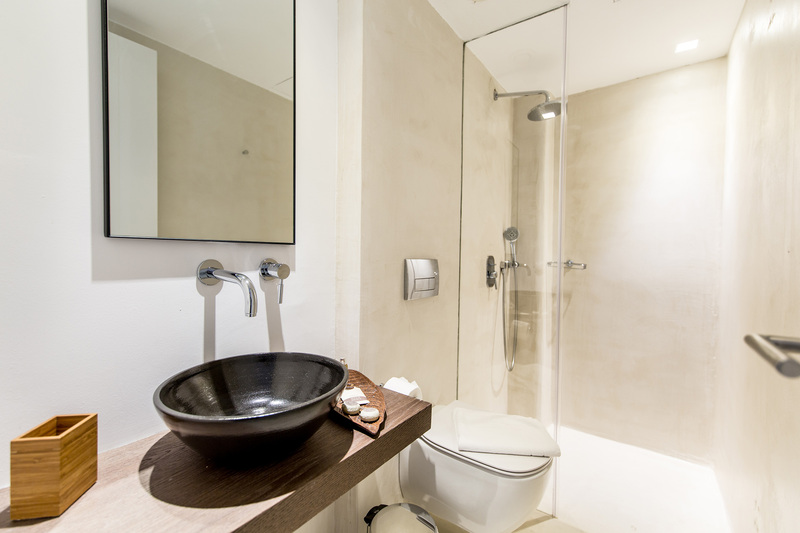 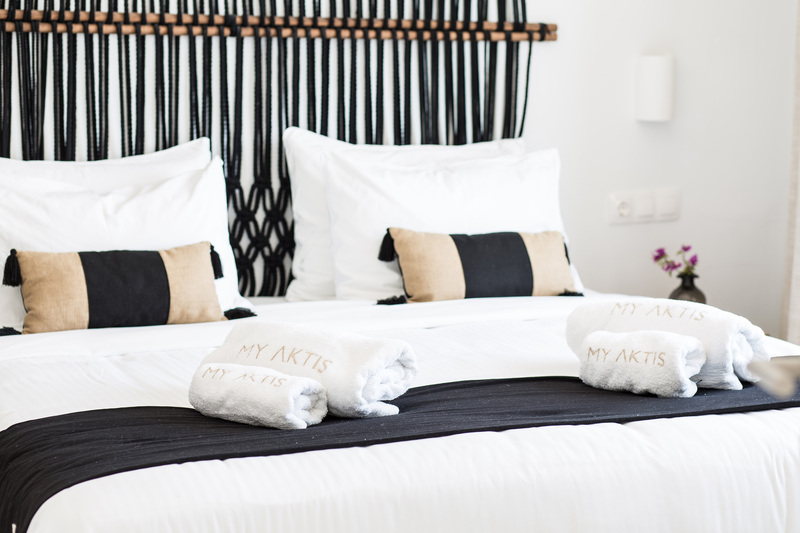 and consists of 6 spacious bedrooms with en suite bathrooms . 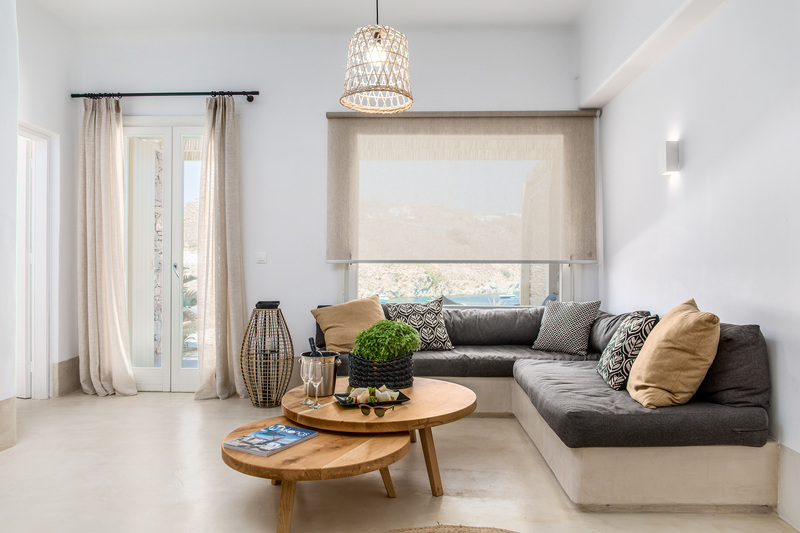 It has an abundance of indoor & outdoor spaces, which are luxuriously furnished to the highest quality and detail according to the latest design trends.